An old New England custom… an old New England beer. From that first historic feast in the wilderness, in gratitude for the fruits of a year’s hardship and toil, comes the fine old New England custom of a day of Thanksgiving, now observed in millions of American homes. 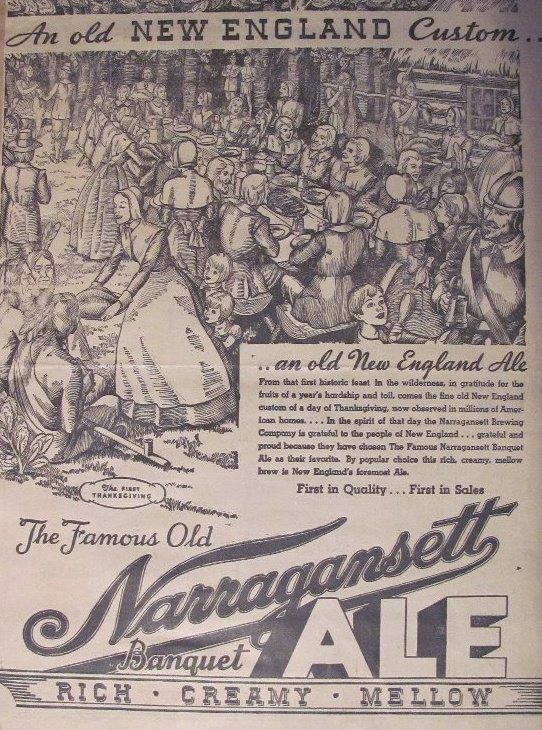 In the spirit of the day, Narragansett Beer is grateful to the people of New England and beyond… grateful and proud because they enjoy Narragansett Beer this time of year. 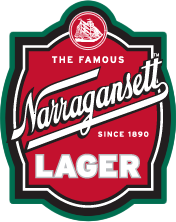 So from all of us at Narragansett, Happy Thanksgiving to you and your family this Holiday season. Hi Neighbor, have a ‘Gansett!